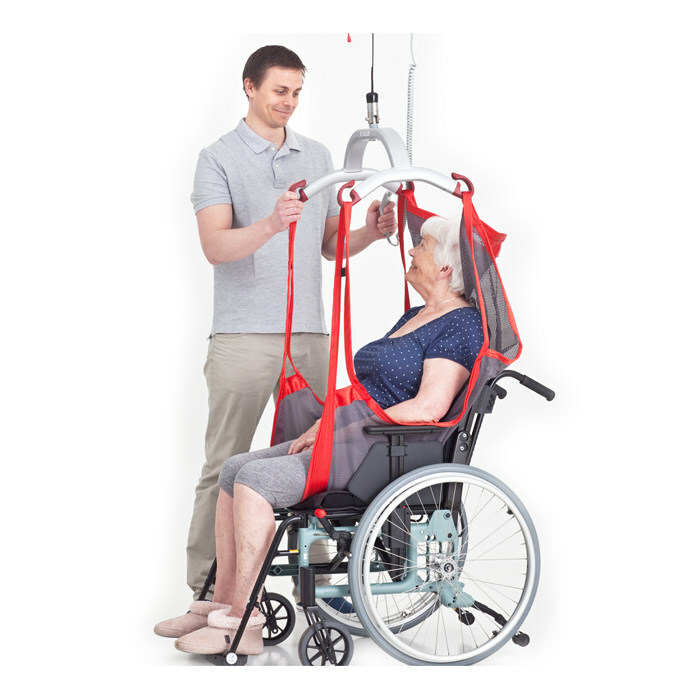 Molift RgoSling comfort net highback is particularly suitable when the sling is to be left underneath the user in a chair or wheelchair, and for users with muscular or skeletal pain. 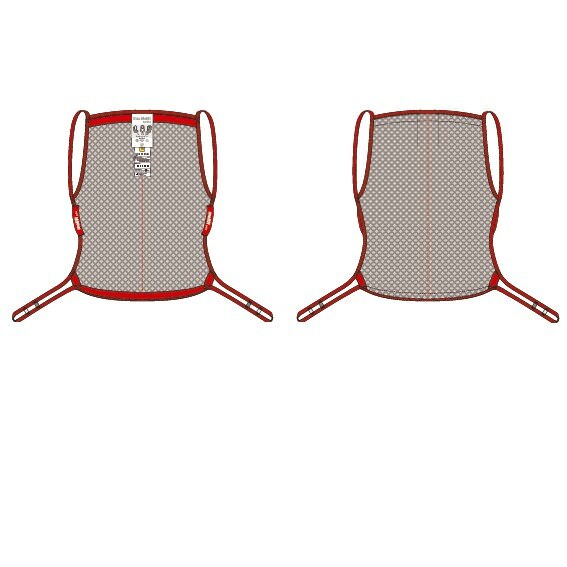 RgoSling comfort net highback is a full body support sling which is fabricated in a soft net mesh polyester material that breathes well and dries very quickly. 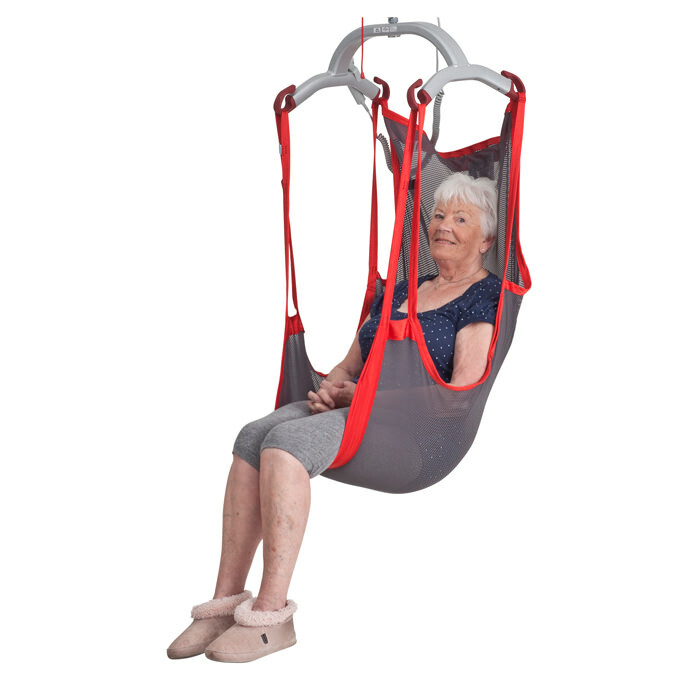 Comfort net highback sling provides good support for the entire back. RgoSling comfort highback is a high back model which puts the user into a more posteriorly tilted position. 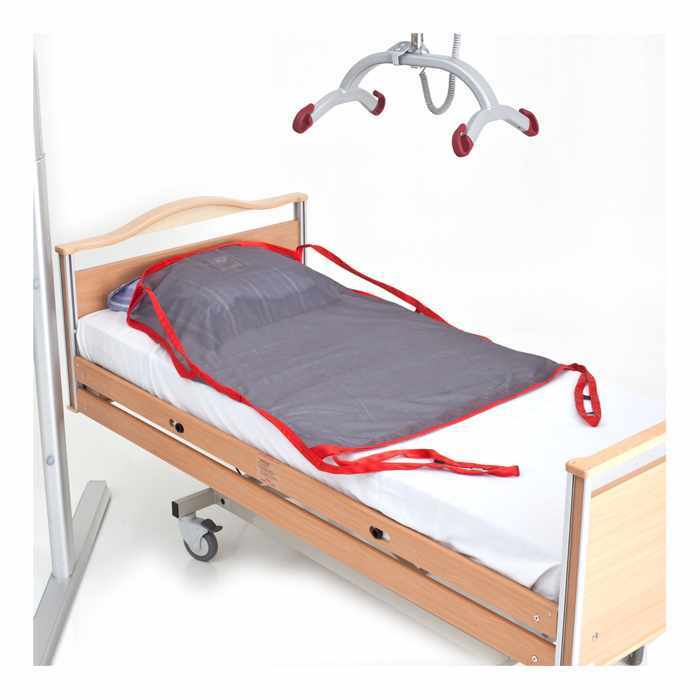 Molift comfort net highback comes with shoulder straps that has unique sliding loop, which provides smooth transition from lying to sitting position and vice versa. RgoSling comfort highback must be applied with the user in a lying position. Small 50 127 37 94 55 - 110 lbs. Medium 54 136 41 103 99 - 210 lbs. Large 57 145 47 119 198 - 353 lbs.